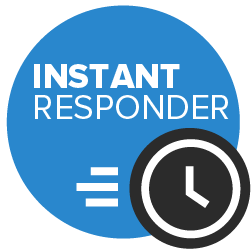 Monday-Wednesday - receive £40 off Thursday and Sunday - receive £20 off January - receive £120 off 1 hour - £500 Plus £60 per hour thereafter. £30 per new arrangement of songs not on our repertoire list. 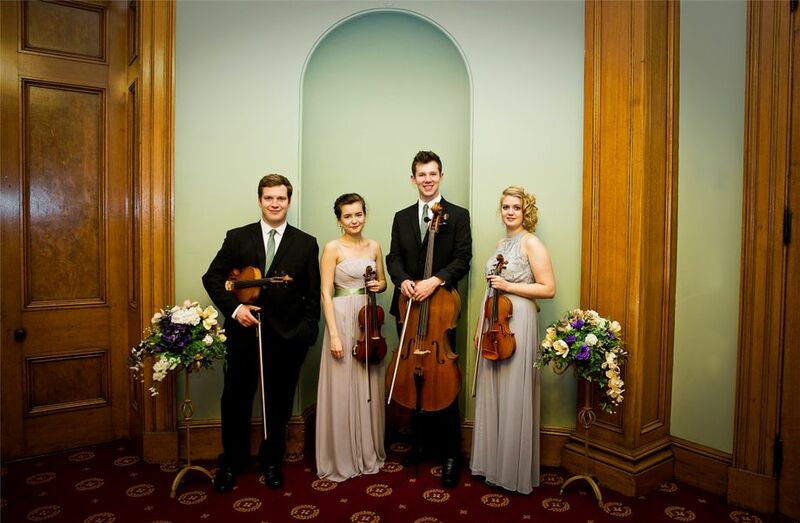 Rylands String Quartet are one of the leading live-music providers in the north west. The Manchester-based ensemble has performed live on BBC radio and can even be heard on the latest Blossoms EP! Do you want something unique at your wedding, christening, business function, corporate event, graduation party or funeral? Searching for some live music? Look no further! 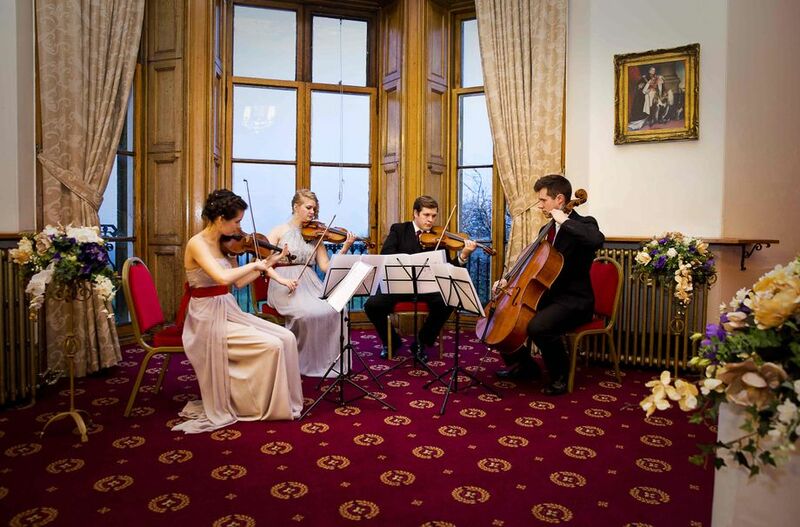 Over the years we have performed as a wedding string quartet at many of the top wedding venues in the north west, providing musical entertainment for many happy brides, grooms and wedding guests! 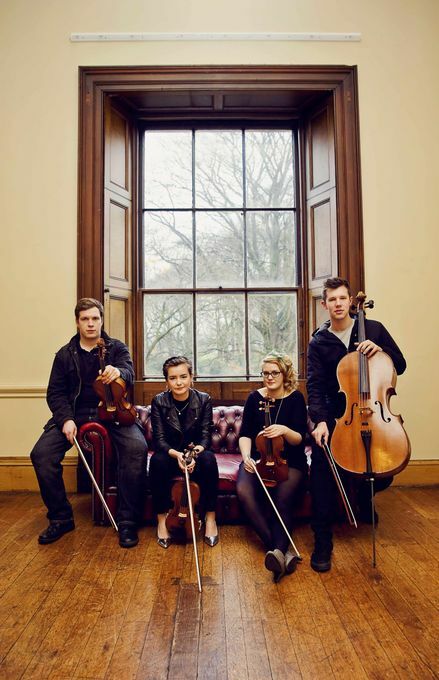 We have a huge selection of songs arranged especially for string quartet and you can choose any of these to create a personalised playlist, making us the premier choice for live music at your party, corporate event or business function. 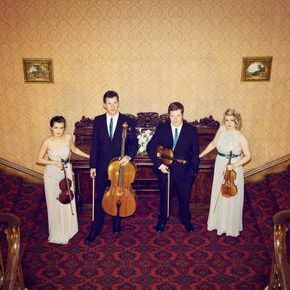 We can perform any genre of music for weddings, business events, private parties, funerals, christenings and much more. Our full repertoire list is available to view on our website.